Wall Stickers are a different type of wall decoration. 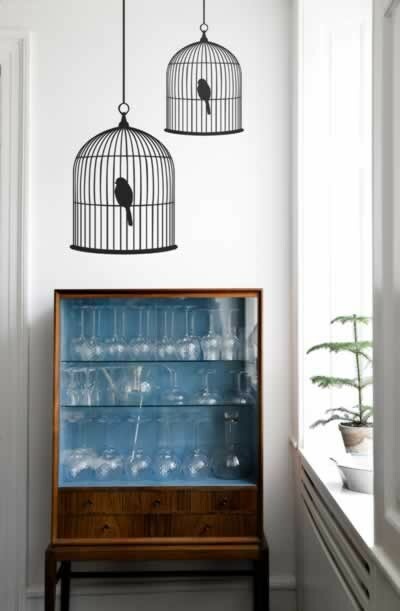 By adding wall stickers to walls, ceilings, furniture, windows, mirrors etc. you instantly create a unique look and change the style and atmosphere in a room. The possibilities are endless and the only limit is your imagination. Wall Stickers are incredibly easy to use and as long as instructions are followed, can be removed from walls without damage to paintwork. This item is printed just for you & therefore will take 7-14 days to be delivered.